Key International sold a group of apartments in Little Havana for $10.1 million. 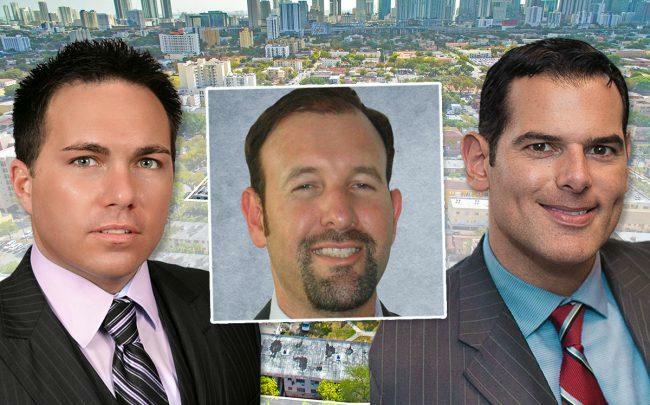 The Miami-based company, led by co-presidents Inigo and Diego Ardid, sold Havana Palms II, a 79-unit multifamily complex at 931 Southwest Third Street in Miami, to an undisclosed foreign buyer, according to Marcus & Millichap. The 2-acre property includes 10 buildings built in 1947. The property was 97 percent occupied at closing, according to a release. Marcus & Millichap’s Arthur Porosoff and Ryan Shaw represented Key International, and Fernando Polanco represented the buyer. Havana Palms II sold for about $128,000 per apartment. The property, which could eventually be redeveloped, consists of three studios, 48 one-bedroom apartments and 28 two-bedroom apartments. It hit the market last year for $11.25 million. Key International affiliate LH Acquisitions Inc. paid $2.5 million for the Little Havana complex in 2001, records show. The property is northwest of Brickell and the Miami River. Last year, the unit owners at a boutique building in East Little Havana joined together to list their property for $5.2 million, or about $325,000 per unit. Miami-based Key International recently broke ground on a 10-story, 171-room AC Hotel by Marriott near the beach in Fort Lauderdale.